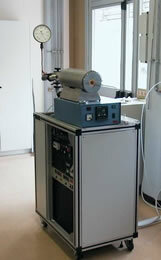 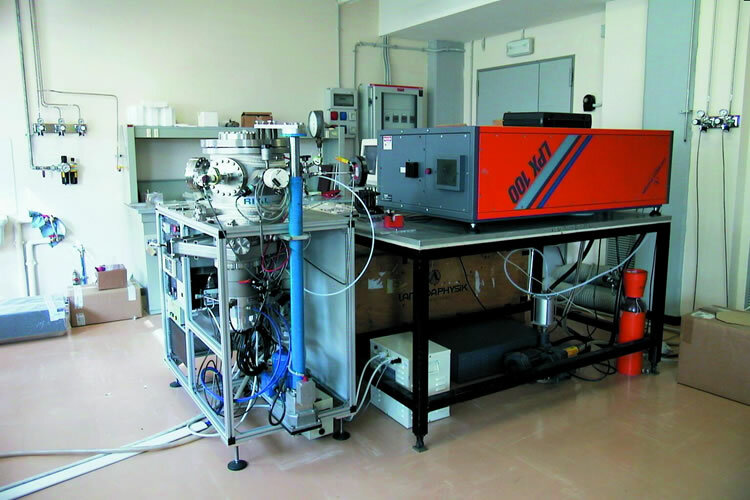 ENEA-Fusion: Superconductivity: Thin Film Deposition Lab. 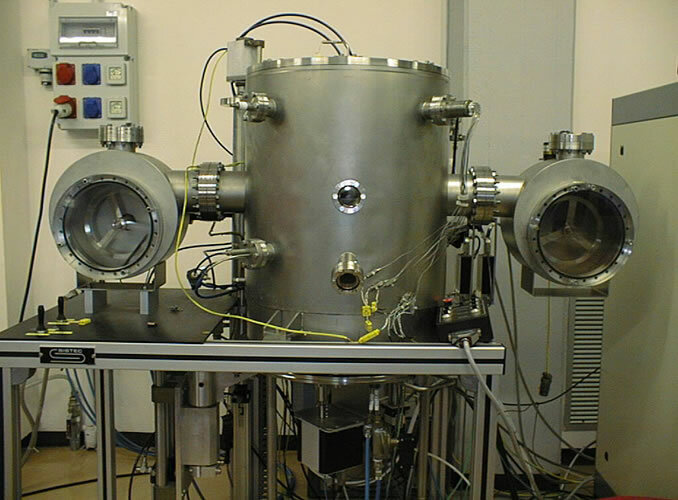 You are in: Home » Labs & Plants » Thin Film Deposition Lab. 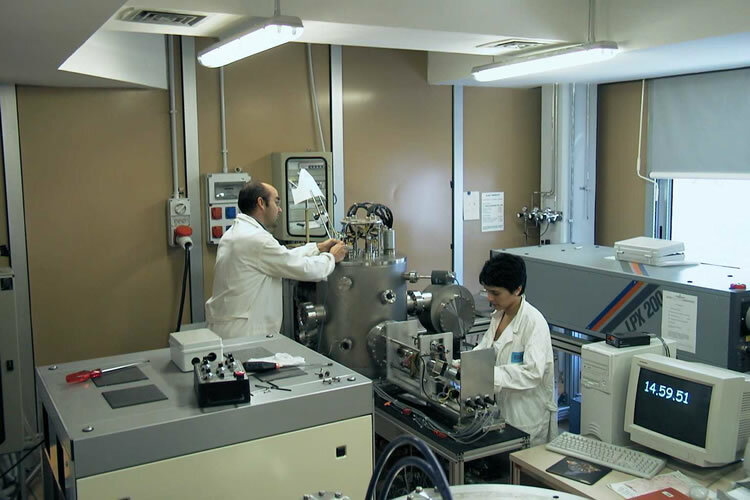 In this laboratory thin films deposition are employed for: the development of materials properties, for the realization of superconductor-based electronic devices and for the production of YBCO-based tapes.